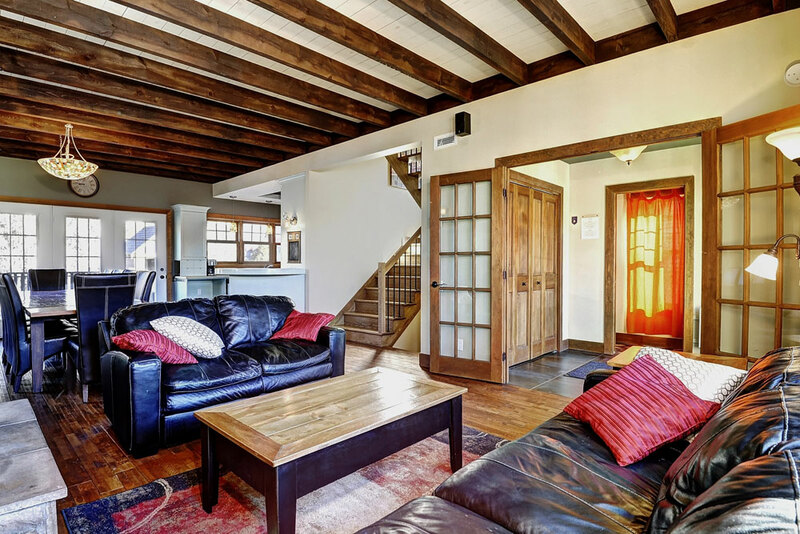 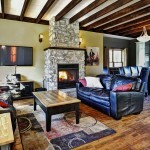 Let this 5-bedroom rental cottage for up to 16 persons seduce you. 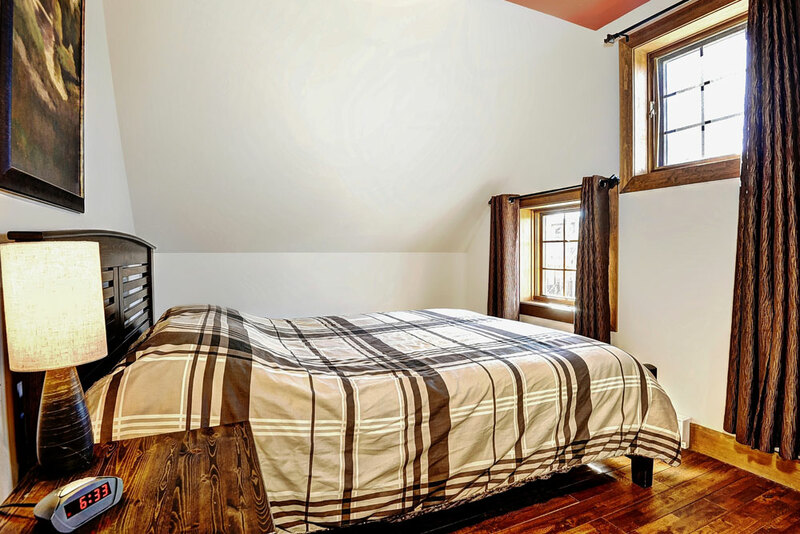 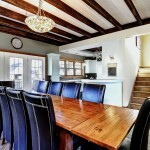 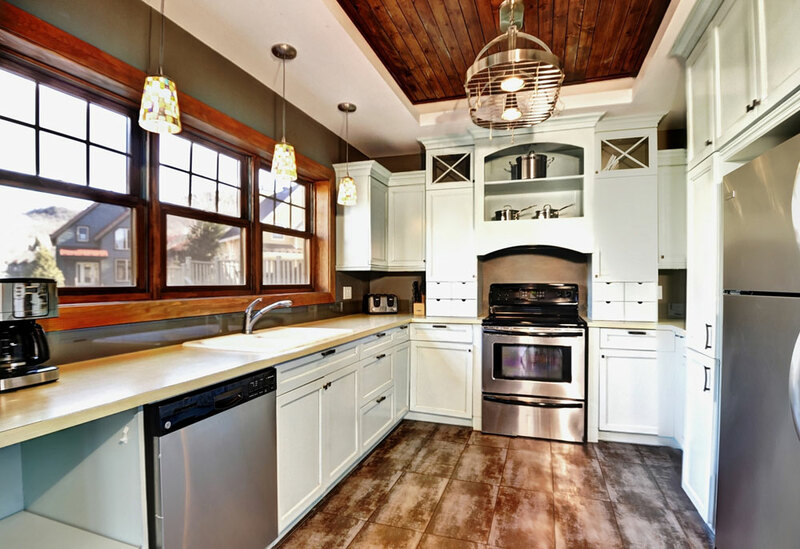 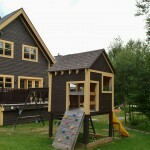 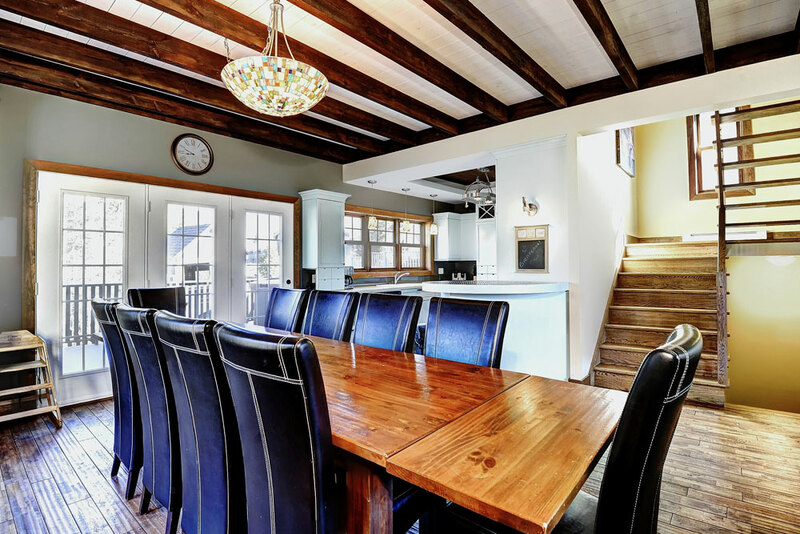 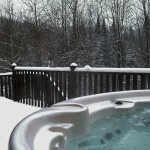 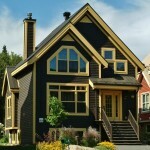 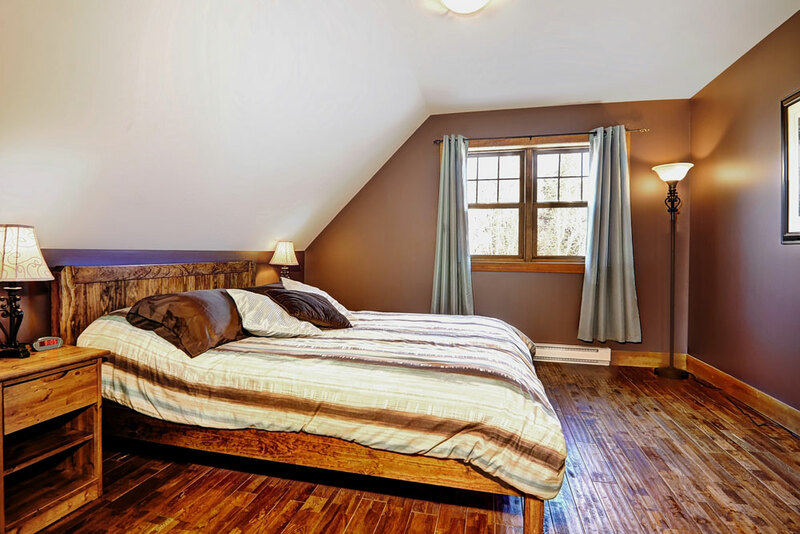 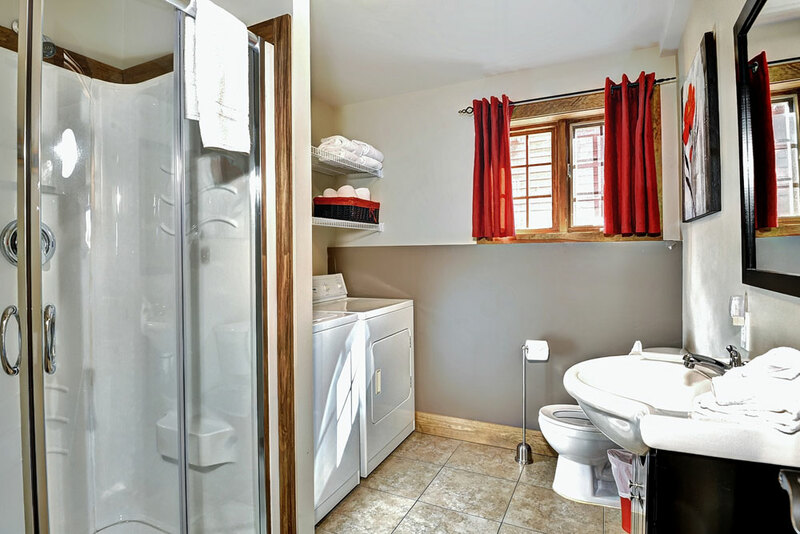 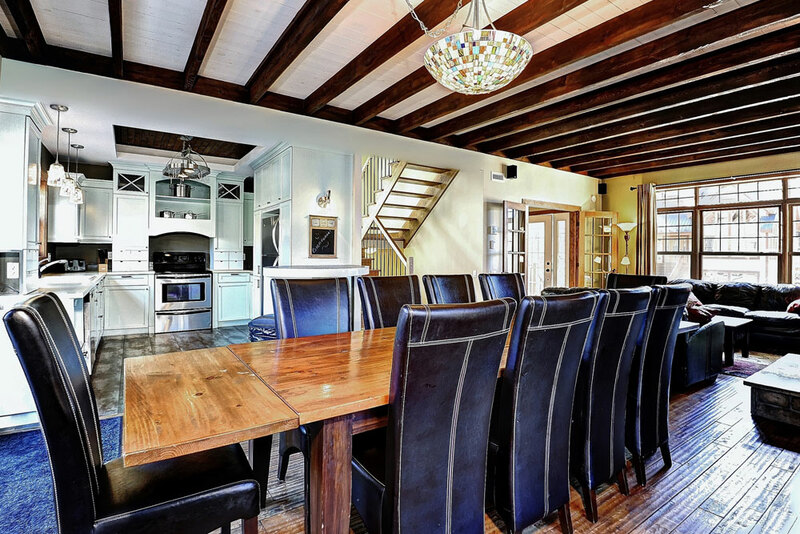 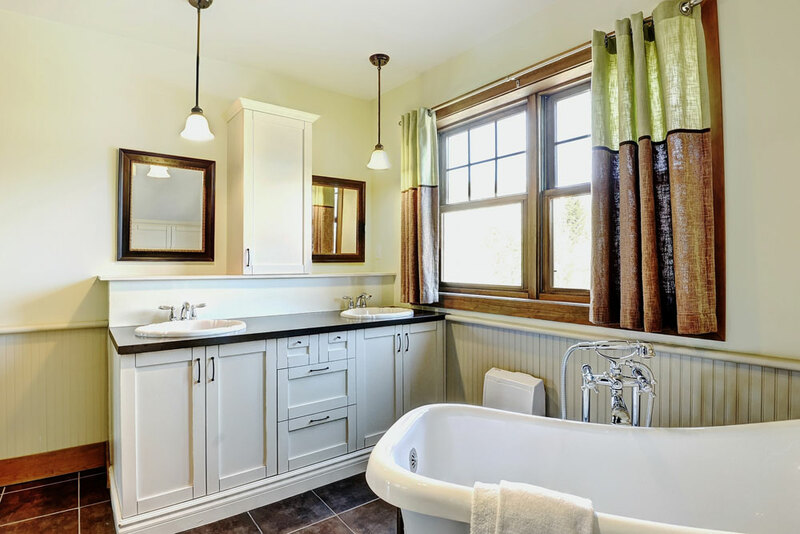 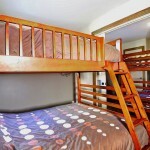 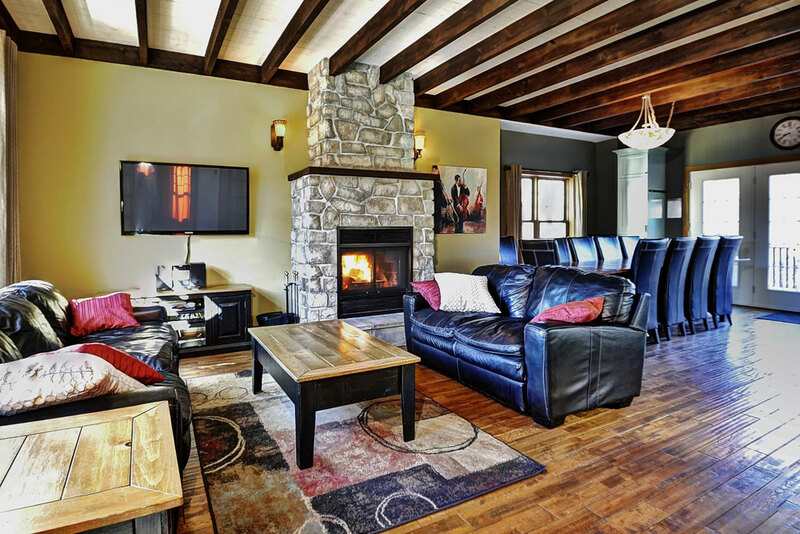 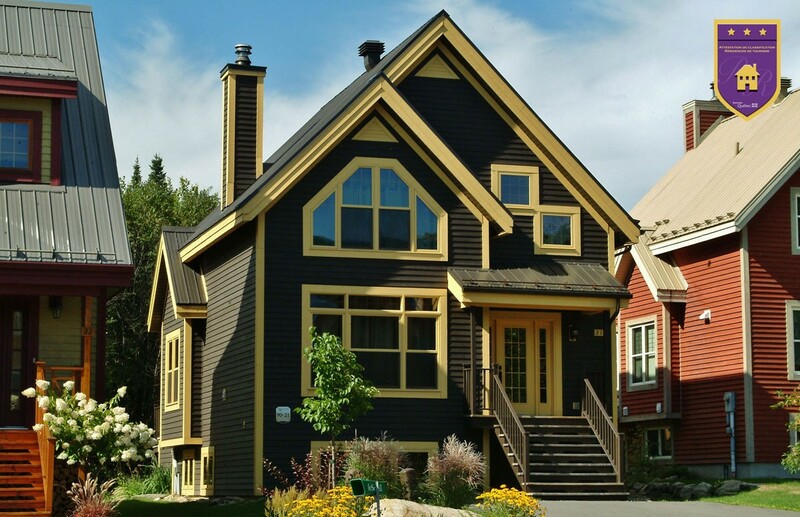 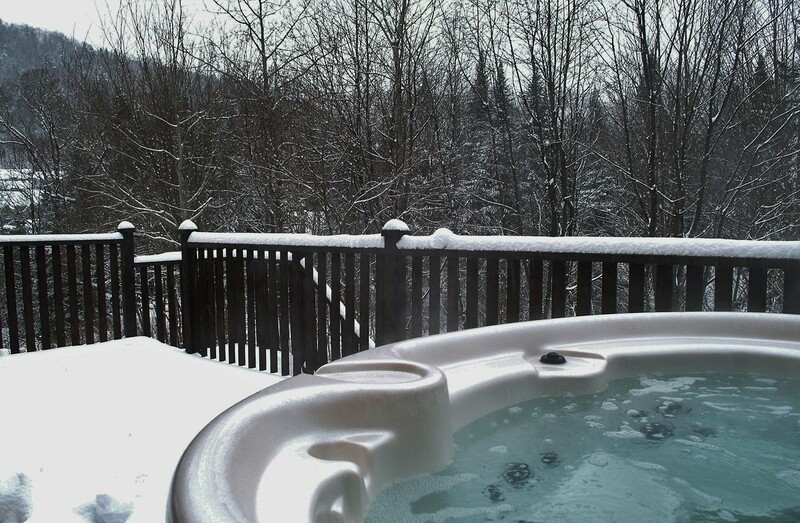 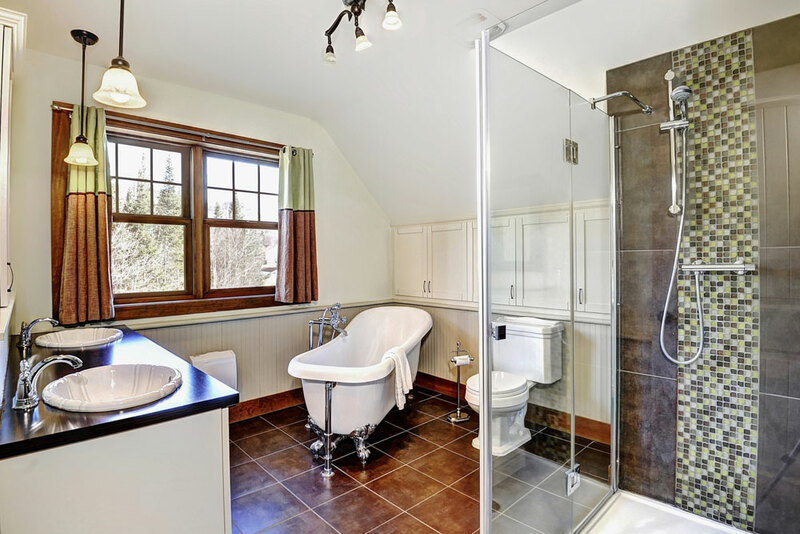 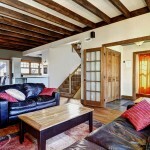 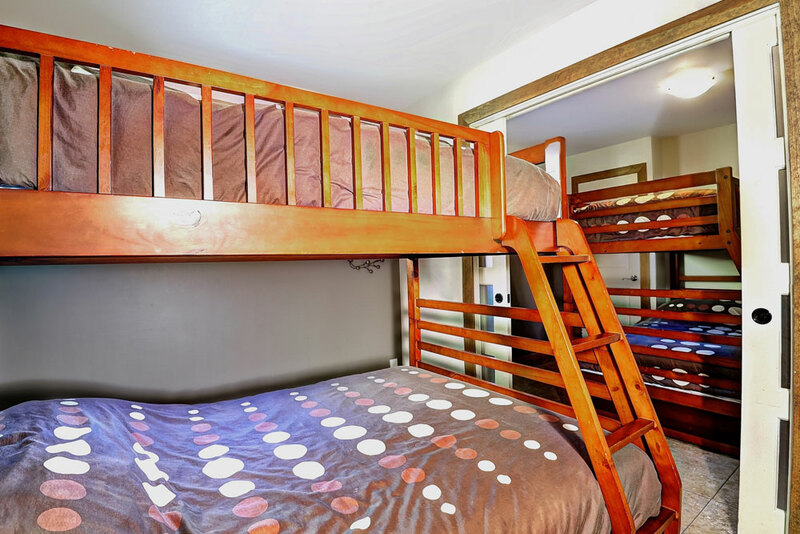 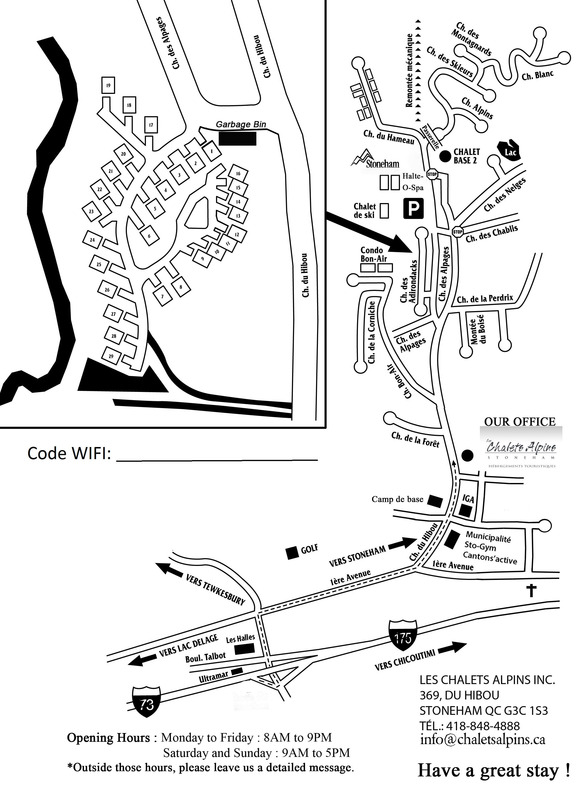 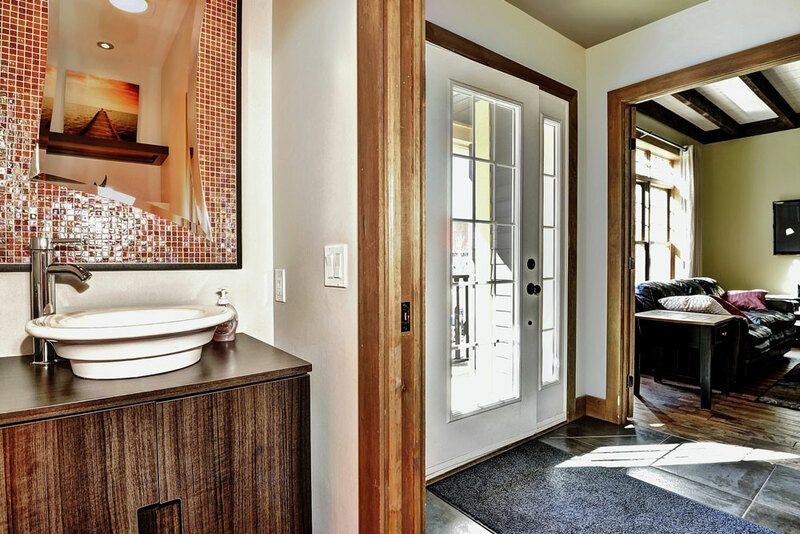 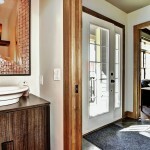 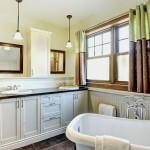 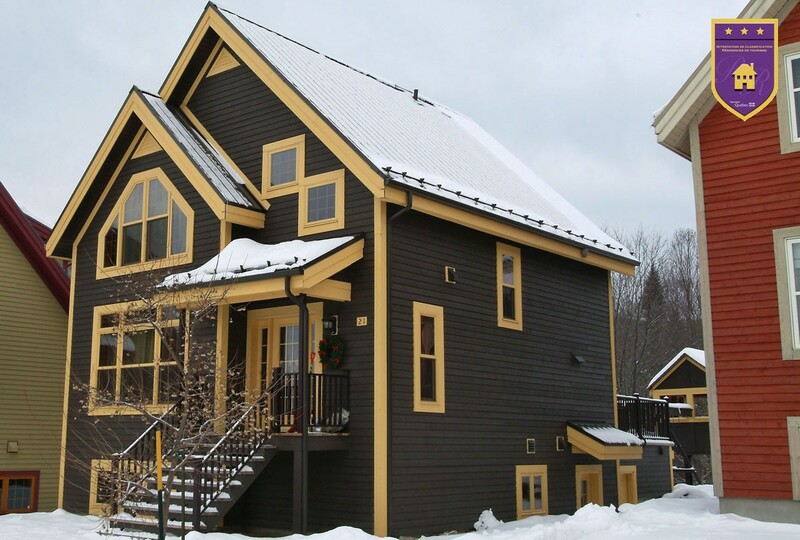 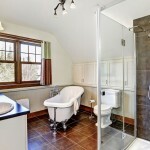 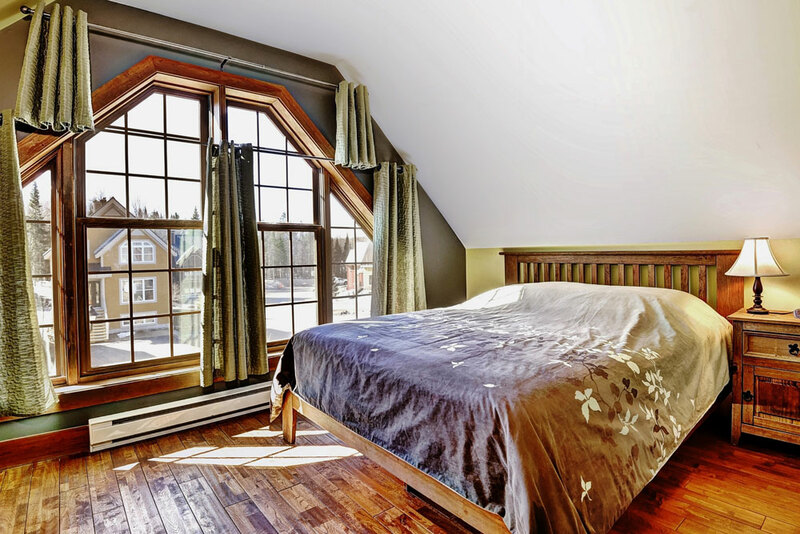 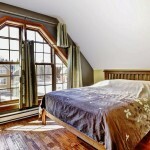 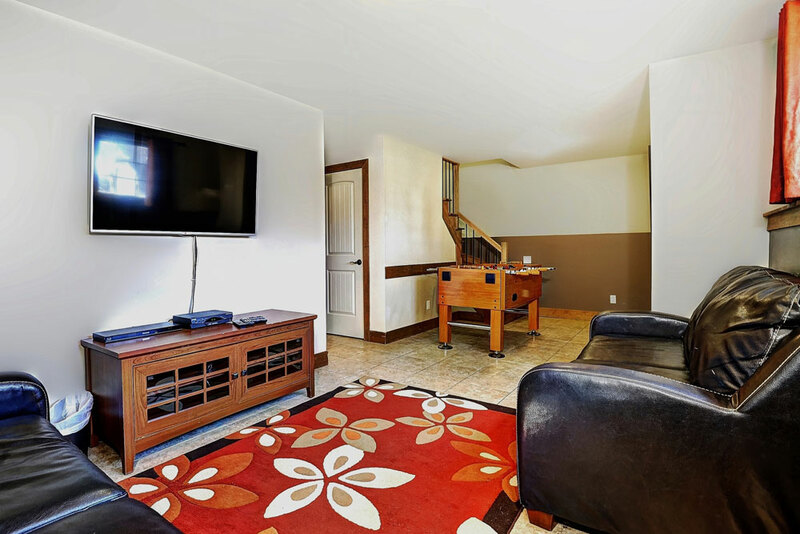 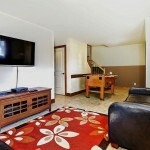 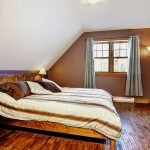 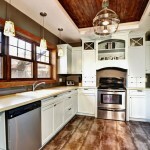 Located in Stoneham, Quebec, less than a 10-minute walk from the ski slopes. 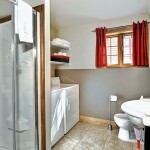 Modernity and comfort define the place. 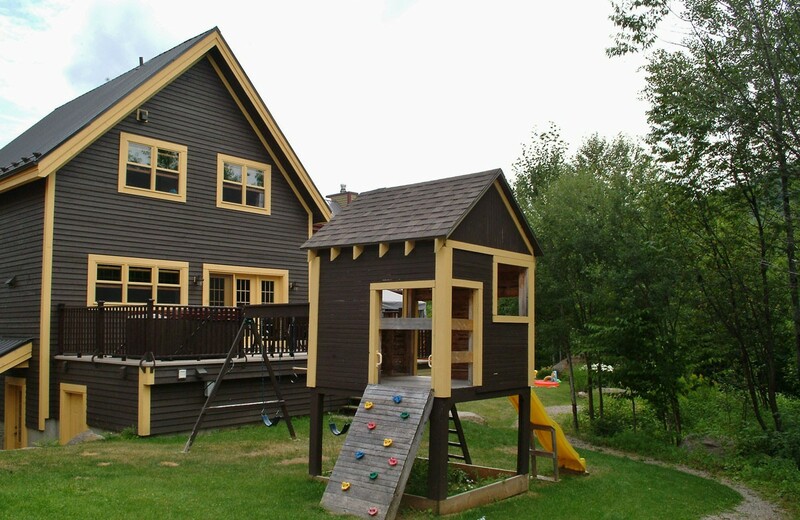 Well equipped, with a private hot tub, baby foot table, BBQ grill and fireplace plus, in summertime, big playground set for the little ones.